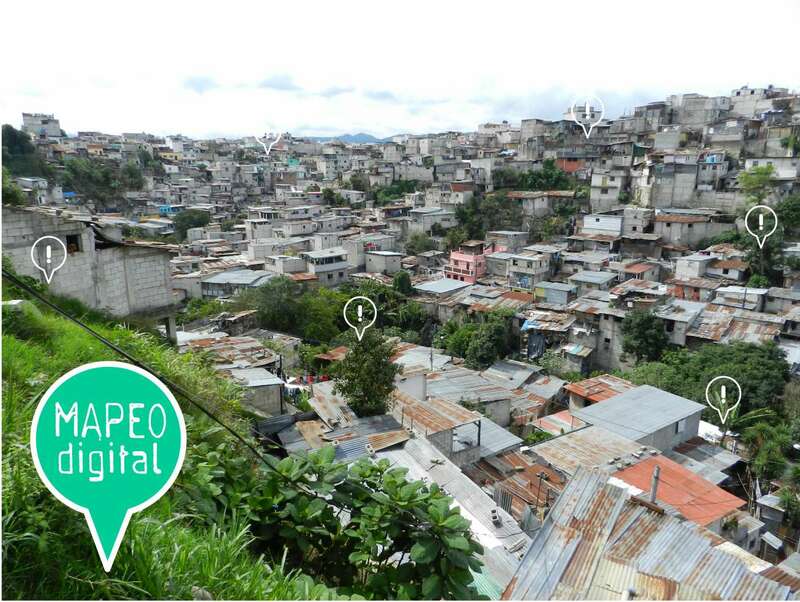 There are more than 300 informal settlements in the metropolitan area of ​​Guatemala. The goal of the Digital Mapping project is to design a methodology that can be used to identify risk factors and areas, and then apply this methodology in pilot settlements so that it can be assessed, improved and replicated in others. Information will be collected by the local population and field workers with the help of drones and mobile devices, and this data will help streamline and prioritize public policies and/or actions to prevent tragedies in these territories. The information will be made available through an online platform. The project seeks to become a benchmark for multisectoral participation in the production of urban information and diagnosis. The topic of informal settlements was chosen because of its relevance and a pressing need at national level.